Whatever kind of short movie you’re making, you need to think about your story and how you’ll tell it. Josh Soskin’s short Milk Run tells an engaging story in less than three minutes. It starts with a mystery, maintains the interest, and lets the audience use their imagination. When you start making movies, it’s important to keep them short. Shorter than you think. 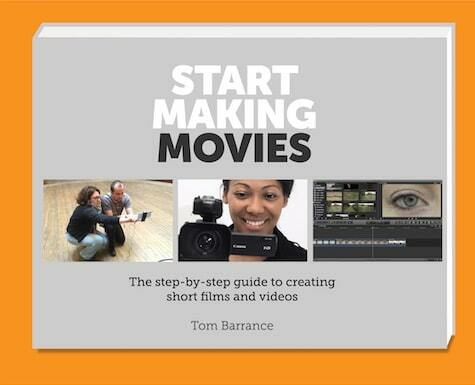 Build your storytelling skills before you go on to create longer films. They take much more time to do properly, and it’s harder to structure them and keep your viewers interested. You could follow the story structure that you might see in a feature film, with a beginning, middle and end. There’s a setup, where you introduce the characters and the situation, then add a challenge or problem; the development, where they work through the challenges; and the resolution, where the story comes to an end. 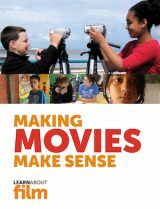 If you’re making a very short movie you don’t necessarily need to follow this: you can rely on an interesting or unusual approach, or you can show a small slice of life that the viewer understands is part of a longer story. 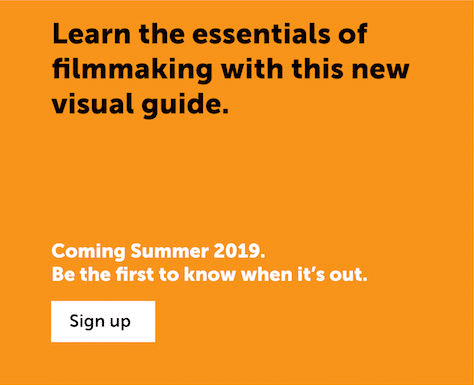 Many beginner filmmakers come up with a clever story idea that relies on surprising the audience with a twist or reveal. That can work, but not on its own: your story needs to be interesting and engaging all the way through, not just at the end. Start at the end: think of a good way to end your movie then work backwards. Take a news photo or headline as a starting point: what events led up to it? Add a character from a different genre, story, place or period.